Problems Like Broken Pipes Are Expensive To Fix. Don’t Discover These Problems After You Buy! Before you purchase a home in Parma, Ohio it might be a good idea to have the sewer system inspected. Especially if the home is more than 20 years old. Many new home buyers in the Parma, Ohio area purchase older homes without first having a sewer inspection done on the sewage and drain system and learn a valuable lesson the hard way. Not having a sewer inspection completed before you buy a home is a mistake that ends up costing some unlucky buyers many thousands of dollars in repairs to their sewer system. Why Inspect Your Parma, Ohio Sewer System? 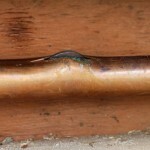 On older homes it’s not uncommon for plumbing problems to develop over many years. You don’t want to take possession of a home that is about to experience some expensive plumbing issues do you? Most people don’t. Are there trees or large shrubs in the yard within close proximity to your sewer lines? If the answer is YES then this is reason enough to have an inspection done on the sewer system because tree roots are one of the main issues homeowners will face. 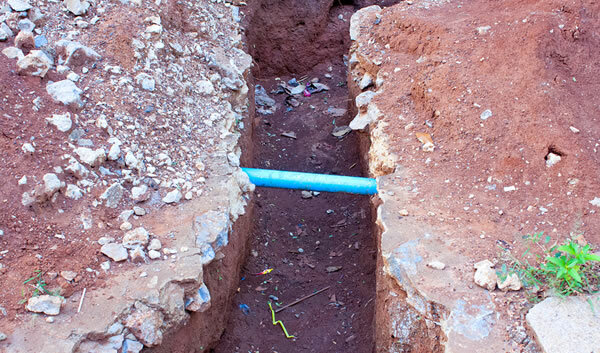 The roots work their way into the pipes via a small crack, break or even a hole in the pipe. Once the roots get inside your sewer system and realize the availability of nutrient rich water is through the roof so the roots expand into giant root balls in your sewer system. These gradually catch everything going down your drain and will eventually clog the pipe. As the roots continue to grow, they literally destroy the sewer piping, tearing it apart slowly, forming cracks and breaking it down. This can cause major problems for the unsuspecting homeowner, as in $10,000+ worth of problems. There are many homes in the Parma area that were built prior to 1950. If you’re looking at possibly purchasing one, it may have sewer lines made from a material called Orangeburg. This is an old building material that is no longer used today. The material disintegrates over time and will eventually collapse. The sewer line will need to be replaced, and you’ll want to know this before you buy! Why Hire A Plumber To Inspect Your Parma Sewer System? Plumbing, drain and sewer systems are usually not inspected (at least thoroughly) by a building or home inspector. You don’t want to live under the allusion that if the home inspector say’s everything is OK that it really is. When you have a professional plumber come to the home you are thinking of buying we can run an inspection camera down the sewer drain for you and we’ll be able to visually see any problems with the lines. Worst case scenario is you discover a problem, the best case scenario is the lines are clear and working perfectly fine. 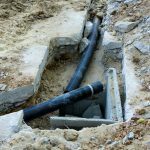 Having this knowledge about your sewer system provides you with some leverage in your deal as well and in some cases can even have the necessary repairs worked into the deal for closing, but you’ll need to speak to your realtor about that. Who Does Sewer and Drain Inspections For Home Buyers in Parma Ohio? 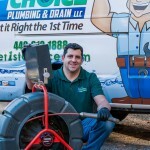 1st Choice Plumbing and Drain is a full service plumber specializing in sewer and drain inspections throughout Cleveland and the surrounding area. 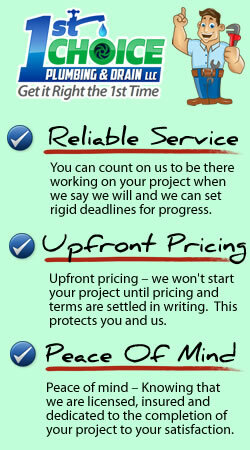 If you’re a realtor, or first time home buyer give us a call when you’ve found a place you’d like to make an offer on.